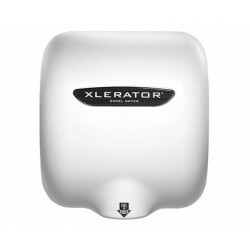 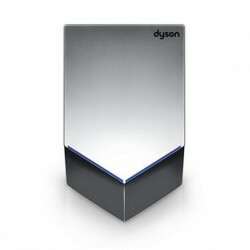 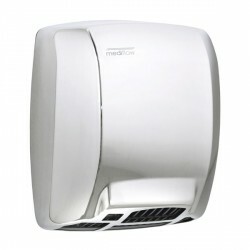 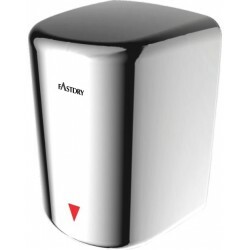 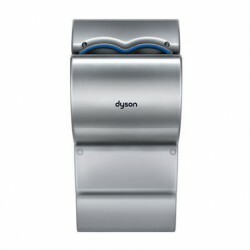 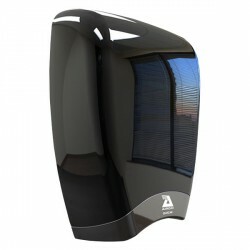 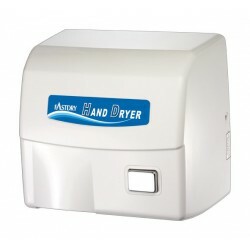 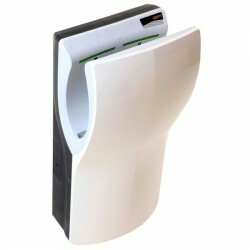 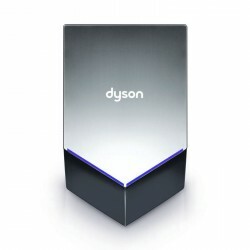 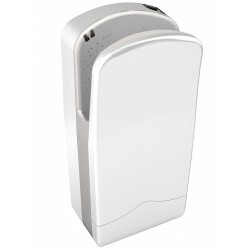 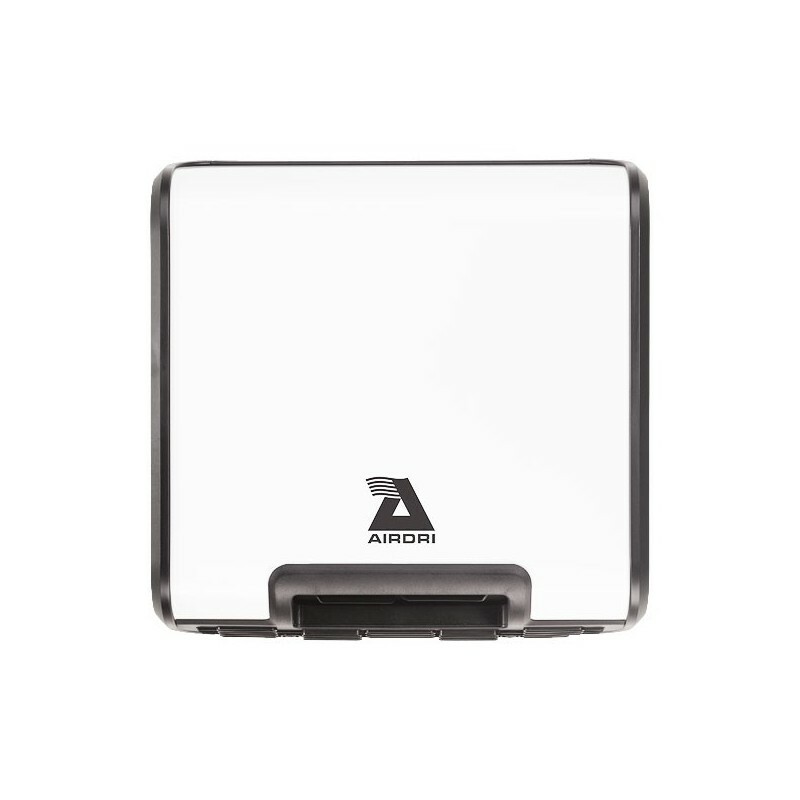 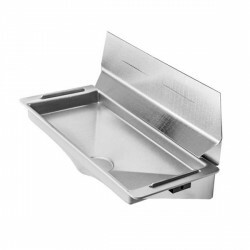 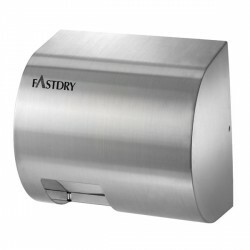 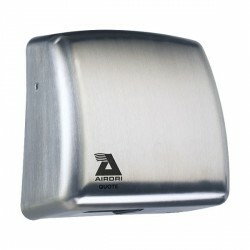 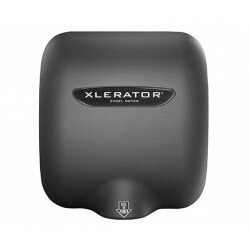 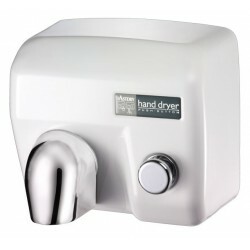 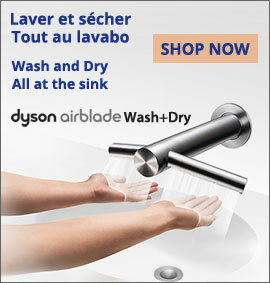 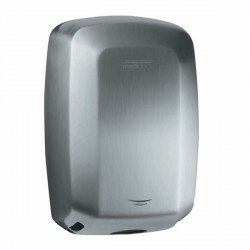 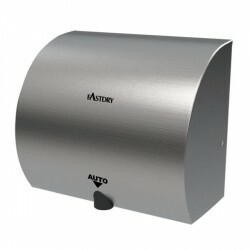 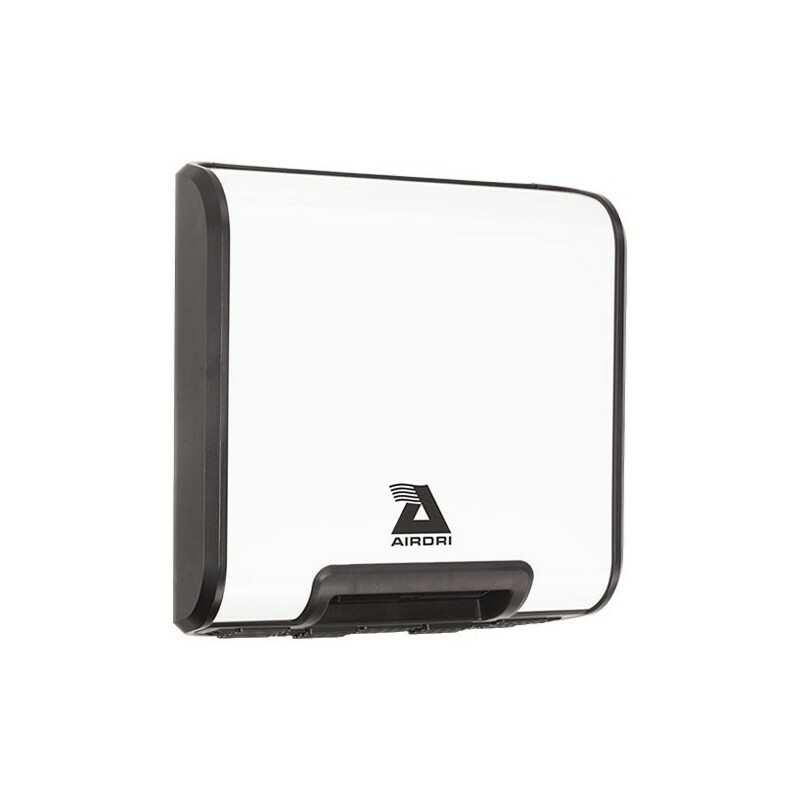 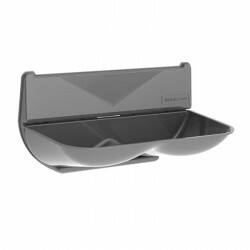 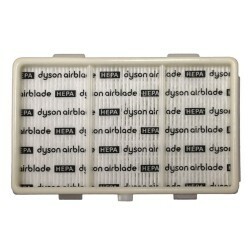 The ultra-slim Quad Hand dryer from Airdri is a perfect choice for restrooms with limited space. 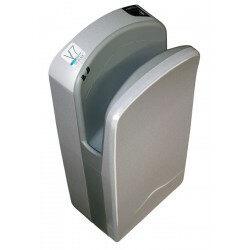 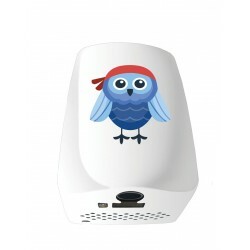 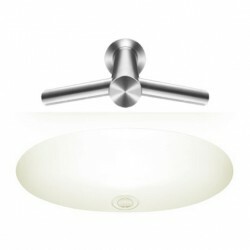 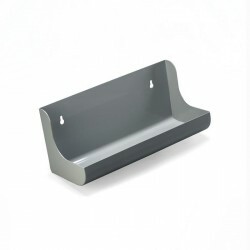 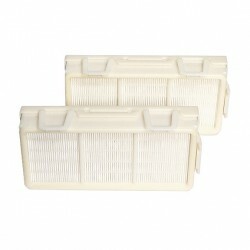 Awarded Quiet Mark, it has a contemporary design and provides easy access for users. 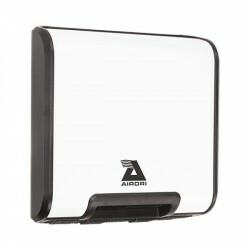 Airdri produces a range of innovative and durable products while keeping low sounds level, energy and environment considerations at the center of their product development. 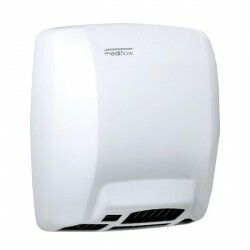 Slim, quiet, reliable and stylish, the Quad suits any modern washrooms environment. 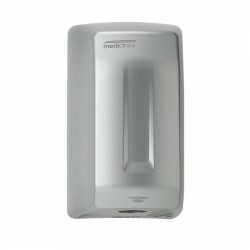 The Quad is also Quiet Mark approved.